Yeast infection, or candidiasis is caused by too much Candida albicans. Yeast infection treatment is often medication, but the food you eat may play a role as well. Interestingly, yeast infections can be found in or on any dark and moist parts of your body. 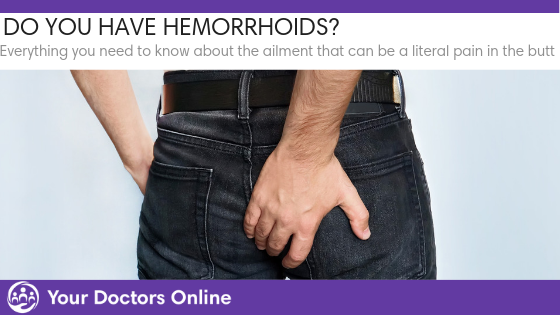 These areas include your genital area, urinary tract, skin folds, mouth, and intestines. Though unclear, dietary changes may help improve the symptoms of yeast infections. In fact, some food may even help control the growth of Candida albicans. This may help prevent you against infections. Here are a few foods that women should avoid to keep those uncomfortable yeast infections away. Sugar is a simple carbohydrate that may be a source of food for yeast infections. So avoiding sugary drinks like soda may help prevent them. One theory behind this is that the lack of nutrients in simple carbohydrates can decrease your immune systems ability to fight off candidiasis. Sugary food high in fructose and glucose like candy, soda, fruit juices, and most high-sugar fruits may increase your chances of yeast infection. Avoiding sugary foods can also increase your overall health and wellness too. Foods and drinks high in yeast may also increase your chances for yeast infections. This is due to their natural yeast promoting affects. Avoiding foods and drinks like alcohol, bread, pizza, pastries, bagels, vinegar, and most cheeses can help you stay infection free. 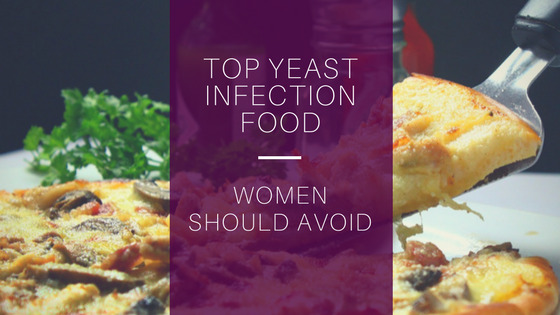 Eating food that your body is sensitive too can make your yeast infection worse. Allergen type foods for you can cause indigestion, stomach cramps, diarrhea, itching, and more. If you have a yeast infection, it is best to avoid all foods that may make you feel not so great, regardless of how much you enjoy them. Saturated fats found in cheese and cheesy foods, for example, can make your inflammatory response kick into high gear. This can increase the potential for excessive Candida albicans growth. Eating saturated fats could cause or worsen a yeast infection. However, not all fats are bad fats. Omega-3 and omega-6 fatty acids found in fish and nuts can actually act as an anti-inflammatory. This will give your immune system a boost to fight candidiasis. Do You Have a Yeast Infection? Yeast infections are common and talking to a doctor about any infection is important. If you get a lot of yeast infections per year, it may be time to look at your diet and other daily routines. A doctor can give you the answers you need and deserve. Simply click the link below to get started with our free Dr. Chat Online.